Senate Appropriations Chairman Sen. Ron Bradley supports maintaining the current level of funding for the state’s citrus industry, as a decade of research about combating deadly citrus greening disease is applied more in groves. In the current fiscal year, the Department of Citrus received $5.65 million to market citrus and develop new varieties. The Department of Agriculture and Consumer Services got $17.55 million, of which $8 million was for research programs, $7 million went to the Citrus Health Response Program, and $2.5 million went to offset a decrease in “box tax” revenue imposed on growers. Lawmakers will negotiate a new budget during the legislative session that starts March 5. 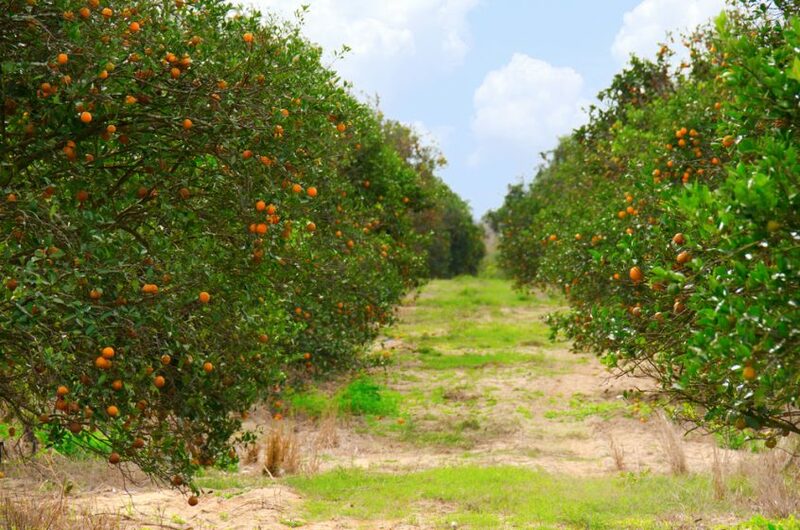 The industry, which was devastated in 2017 by Hurricane Irma, has for years struggled against citrus greening disease, population growth moving into former groves and changes in drinking habits.